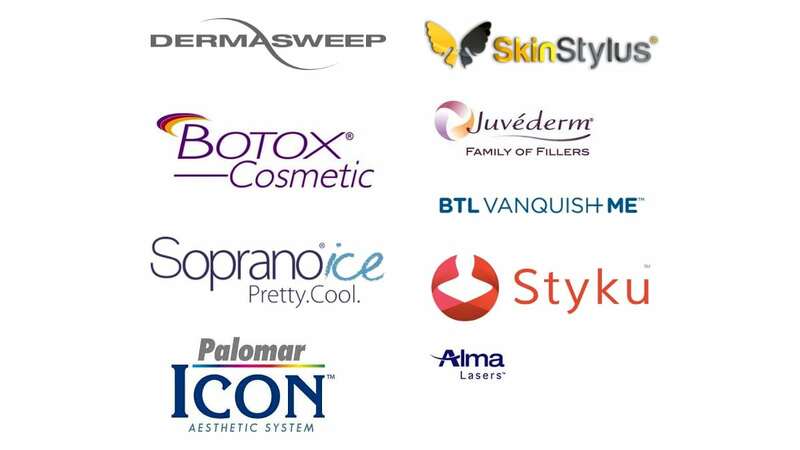 The world of aesthetic and cosmetic dermatology is constantly growing and evolving with new treatments and technologies is available in our Quincy Dermatology office. Whether a patient wants to soften the lines on the forehead, tighten the neck, add volume to the skin for a more youthful appearance or reshape the cheekbones, we will help you to achieve a natural, radiant look. At Dermcare, we divide up our aesthetic protocols into categories that help our patients determine how best to reach their goals. Whatever is the concern, we enjoy nothing more than helping a patient realize skin health and beauty goals.